These ideas, items and technologies were one of a kind, and they will likely never be reproduced or duplicated. Teleforce (aka death Ray). Another Tesla invention, this unbuilt device from the 1930’s could apparently shoot death beams that could destroy anything in it’s path for 200 miles. It could also generate a ‘power wall’ to defend itself. Even though he never made it, never proved it existed, people still tried to steal it from him. The design was lost to history, and it’s probably a good thing. Greek Fire. 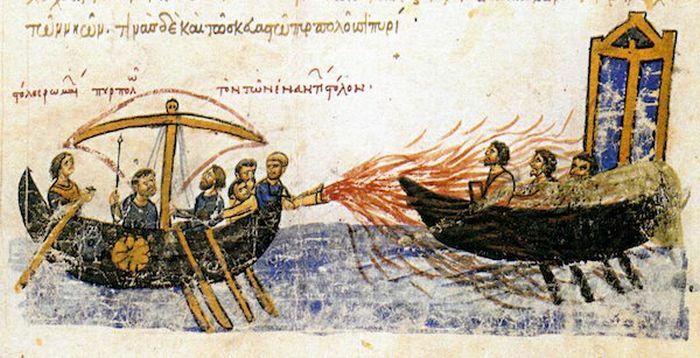 Greek fire was an incendiary weapon used by the Byzantine Empire, and it was a devastating weapon. It could burn everything, travel across water and could not be put out. The composition of Greek Fire was a secret, only known to a select few in the military. So strict was the secrecy that the list of ingredients and components were lost over time. Today it’s one of the most enduring mysteries, and a lot of research has gone into figuring out how to recreate it. So far, no luck. Thomas Townsend Brown’s Anti-Gravity Device. In the late 1950’s the aviation industry began reporting a breakthrough in ‘anti-gravity’ or ‘electro-gravitic’ propulsion research, and it was attributed to Thomas Townsend Brown. By the 1960’s, several US aerospace companies and the military began looking at classified applications of the tech. What ultimately happened with it all, is lost to history. 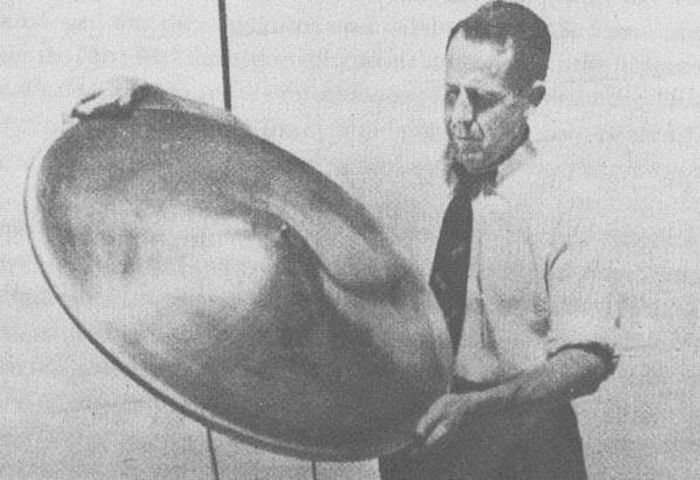 He conducted experiments, found that this could be a way to explain UFOs and create sustainable propulsion systems that didn’t rely on fossil fuels, but ultimately, nothing came of it. Sloot Digital Coding System. Romke Jan Bernhard Sloot was a Dutch electrical technician who claimed to have a new , loss-less compression system that could, supposedly, compress a 10 GB film into 8 KB, without any loss in quality. No one knew how he did it and there were doubts, but he was close to signing a deal with Phillips, that would have made his tech viable and mass produced, but he died the day before the deal was signed, of a heart attack. 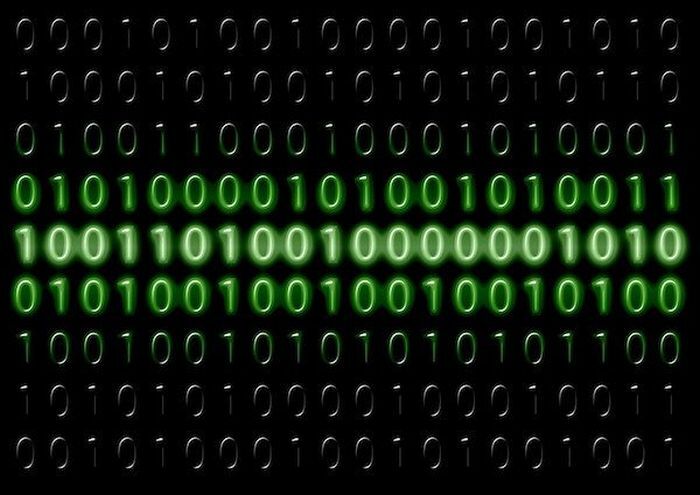 A floppy disk with the coding system went missing after his death, so the means to the compression are lost. 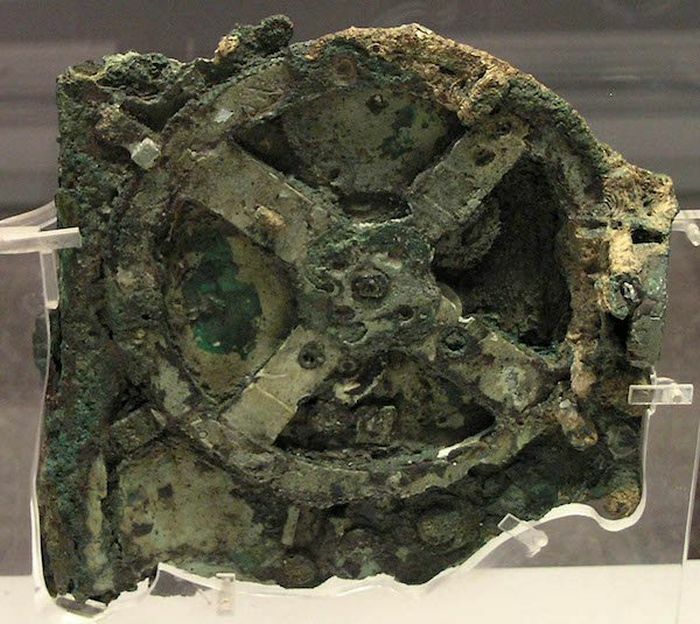 The Antikythera Mechanism. This is one of the most mysterious of all lost archeological discoveries. A device, which is a series of gears, levers and dials, used to chart the astronomical positions of the sun, moon, and other planets. It was discovered in a shipwreck in the 1900’s, with the materials on the ship dating back to 1st or 2nd Century AD. The true purpose of the device is not known, as it’s a mystery as to how it was constructed. Some theorize that it’s an early analog computer, and the fact that it’s been put together with such precision, means that there must have been more out there, but none have been discovered of this age. The next time this device is mentioned in historical record is in the 1400’s, but what happened in the time between? Why was it lost for so long? Tesla Oscillator. Known as the Earthquake Machine, Tesla built an oscillator that resonated at such a frequency that is shook the buildings around him, and he had to use a sledgehammer to destroy the machine as it wouldn’t shut down. Whether or not it could truly induce an earthquake is up to speculation. The guys at Mythbusters tested out this experiment with an oscillator of their own, but couldn’t reproduce the results, and they determined it ‘busted’ but did concede that buildings in Tesla’s time weren’t built to withstand the vibrations that today’s structures are, and that maybe it could happen. Flexible Glass. Flexible is a legendary lost technology that was supposedly presented to Roman Emperor Tiberious Caesar (between 14–37 AD). 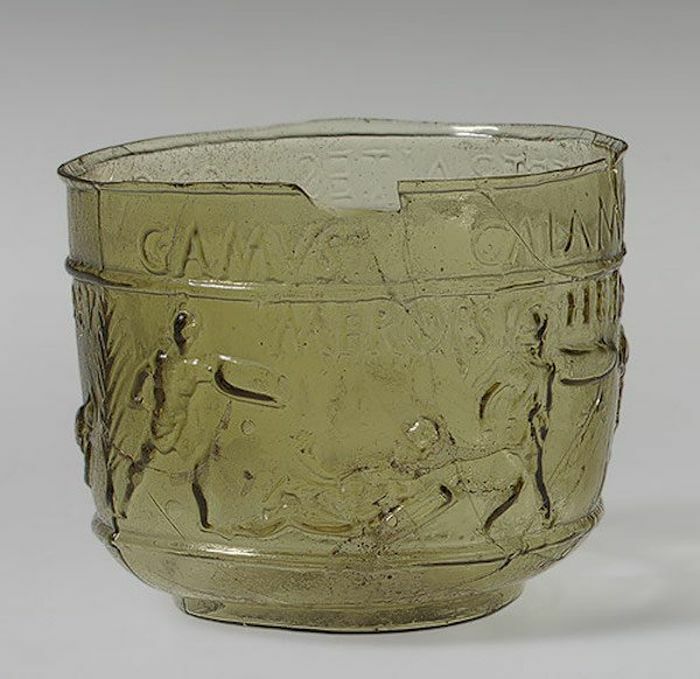 As recounted by Isadore of Seville, the craftsman who invented the technique brought before Caesar a drinking bowl made of flexible glass, and Caesar threw it to the floor, whereupon the material dented, rather than shattering. He was then able to repair the dent with a small hammer. 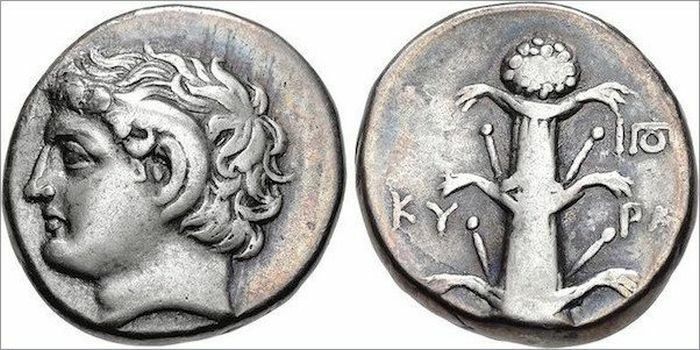 Upon telling Caesar that he alone knew the technique of manufacture, Caesar had the man beheaded, so his new invention didn’t undermine the value of Gold and Silver. Starlite. An amateur chemist by the name of Maurice Ward was able to create a heat-resistant plastic that was virtually indestructible. It could withstand 10,000 degrees Celsius and a force 75 times the strength of Hiroshima. 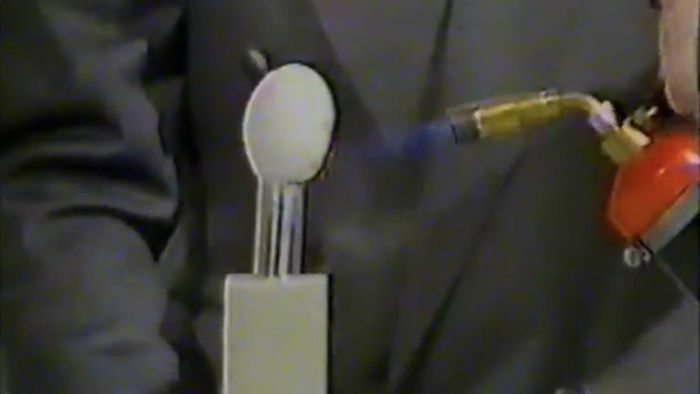 He took the material on TV and demonstrated an experiment where a raw egg was coated in Starlite and blasted by a blowtorch for 5 mins. When the material was peeled off, the egg was still cold. NASA was incredibly interested, but Maurice didn’t want to share his invention, for fear it would be misused or someone else would profit from it. He never let samples out of his sight for fear of theft and reverse-engineering. The secret of Starlite died with him and there’s no record of how it was made. Stradivari Violins. 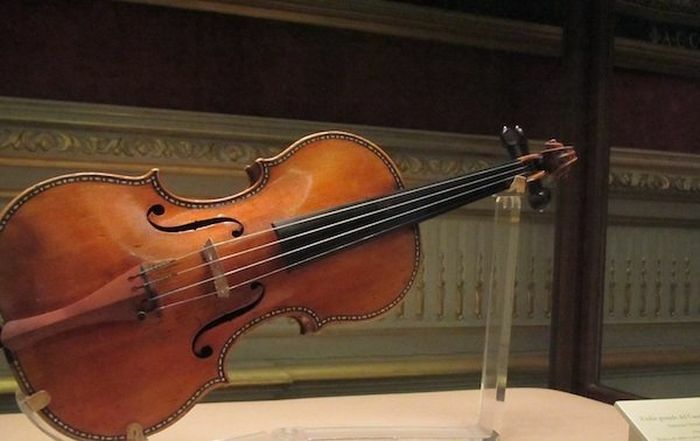 These are the most famous and rare violins in the world, and that’s for a very good reason. No one knows how these violins make their unique resonance. The technique for building Stradivari instruments was a family secret known only by patriarch Antonio Stradivari and his sons, Omobono and Francesco. Once they died, the process died with them, but this hasn’t stopped some from trying to reproduce it. Whether it’s a specific wood density or a type of fungus in the materials, it’s an enduring mystery. Nepenthe. The Greeks and Romans discovered a lot of things that aren’t necessarily used today, but could be a great asset to us today. Among other things, the Greeks were known to treat the bereaved with Nepenthe, a primitive anti-depressant that was known for its ability to “chase away sorrow” and cause forgetfulness. The drug is frequently mentioned in Greek literature like Homer’s Odyssey, but no one is sure what contemporary plant corresponds with the ancient descriptions of Nepenthe. The Telharmonium. Recognized as one of the worlds first electronic instruments, the Teleharmonium was an organ-like device that used wheels to create synthetic tones and transmitted them over wires. 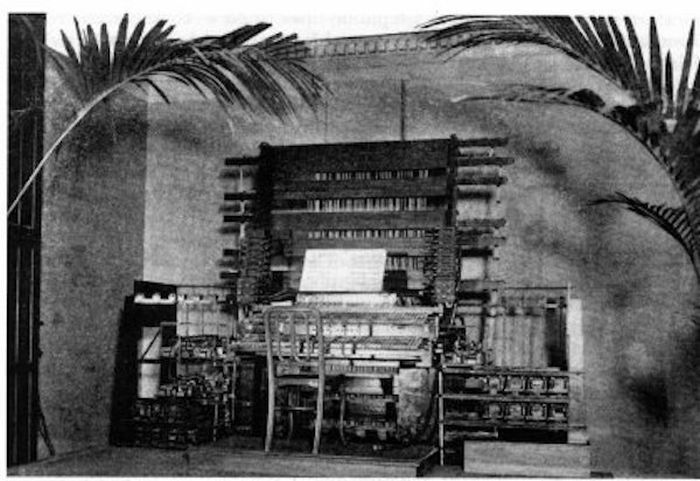 Builtin in 1897, it was the largest electronic instrument in the world, weighing 200 tons and taking up an entire room. It was a system of keyboards and foot pedals and could reproduce other instruments. The original intention was to play music that could be broadcasted over telephone lines to the masses, but the idea took too much energy from the grid and the idea was scrapped, and it was destroyed. To this date, nothing remains of the original teleharmoniums, not even recordings. The Library of Alexandria. The library makes it on the list as it was rumoured to have been the repository of a collection of over 1 million scrolls, estimated to be all the written works in the world at the time. Founded in 300 BC, many scholars came to study, and the legends tell that anyone who visited the library, had to relinquish any books on their person, so that it could be copied and added to the collection. As to the destruction of the library, there are many competing theories dating back to the 1st or 2nd century BC, stating that it could have been Julius Caesar who accidentally set fire to the library, or an invasion that caused the library to be sacked and burned. In any case, it’s safe to say that what that building contained was priceless and who knows what knowledge was lost in that fire. 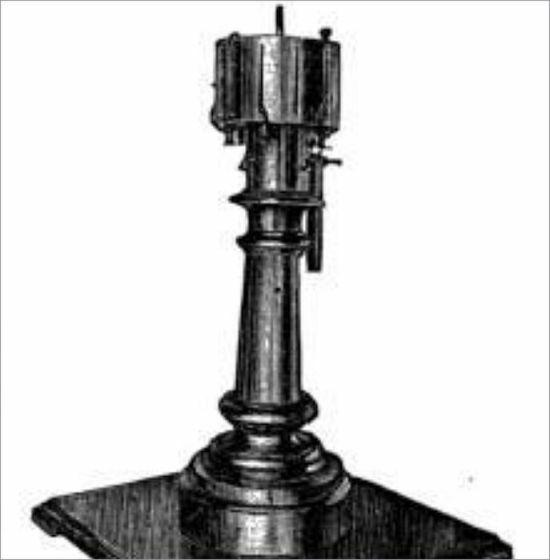 Archimedes’ Death Ray. 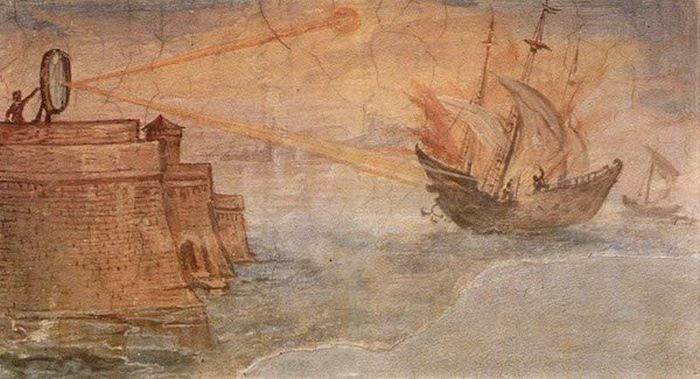 Ancient Greek and Roman historians have written accounts of a device of Mirrored glass that was all to focus the light of the sun and shoot it at enemy ships, setting them ablaze. There’s been many attempts since to recreate the death ray, with some measures of success, but there’s no physical evidence of it actually existing. Damascus Steel. Known as one of the strongest steels in the world, this metal could supposedly cut through anything. Easily identifiable due to the particular pattern, the steel was a composite of various ores from all over the middle East and was prevalent from the 1100’s all the way to the 1700’s. Somewhere along the way, however, the process changed (whether the materials ran out, or sword makers altered the process), or was lost and the ‘true’ method of making Damascus steel disappeared. Today, you can get patterned blades that are called Damascus steel, but they aren’t true representations of the ancient metal. 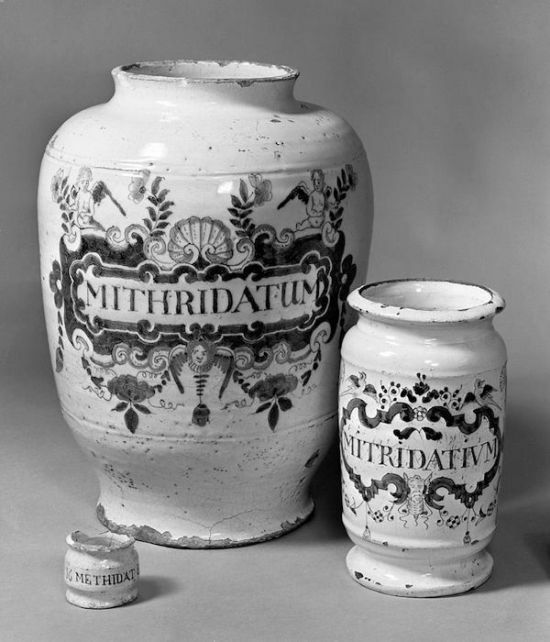 Mithridate. An extremely old recipe of 65 herbs, this remedy was supposed to cure any kind of poisoning. The inventor, in the 1st Century BC, actually tried several different poisons to kill himself, and was unable to. Soon after, he was stabbed to death by soldiers (some say it was his request, as he couldn’t die from poisoning), and his recipe was translated and altered until the true recipe was lost. Viking Sword Ulfbehrt. This is truly a mystery that has no explanation. 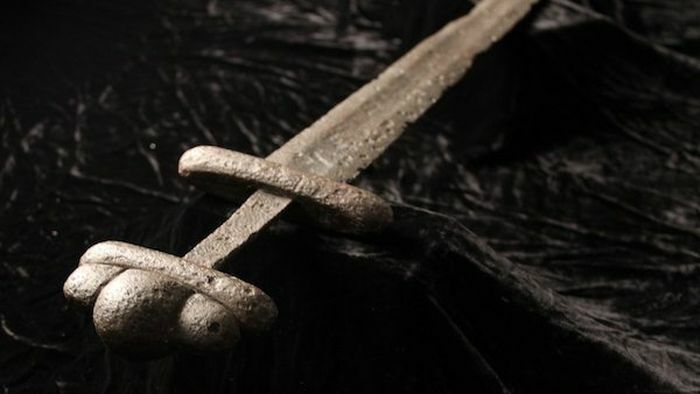 When archeologists found these swords, dated back to 800-1000 AD, they couldn’t explain them. The swords seemed to have been fashioned using techniques that would not be available until 800 years later during the industrial revolution. From the metal’s composition, to the heat required to forge the blade, there’s no way the sword should have existed in that time. Recently a blacksmith tried to recreate it using methods only used during the Middle Ages, and found it exceptionally difficult to do without resorting to modern tech. Apollo/Gemini Space Program Technology. Not all of the lost technology is from antiquity and the early part of the century, sometimes it’s a bit more recent. Case in point is the Gemini and Apollo missions. The race to get into space before the USSR meant that NASA was doing everything it could to develop rockets, modules and mechanisms to get into space. 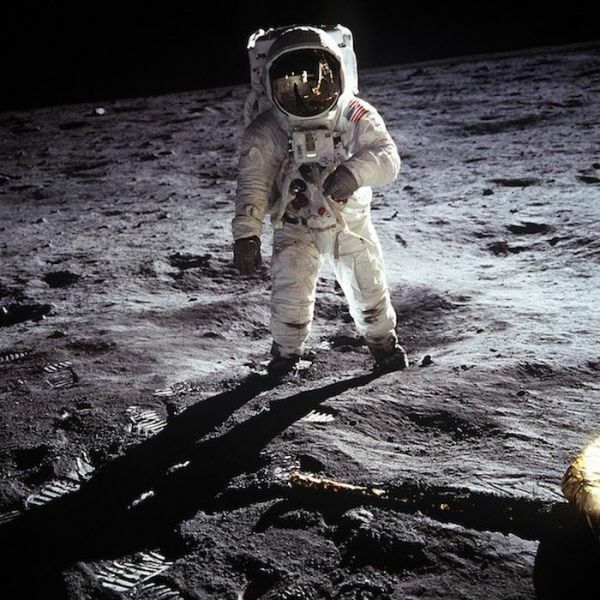 A lot of that old technology is around, but the schematics and original components are so disorganized and scattered that now current NASA staff is trying to reverse engineer the original tech. At the time, they used independent contractors worked on specific parts, and took their work and schematics with them, that no one has a holistic vision of how it all worked together. Wardenclyffe Tower and Free Electricity System. 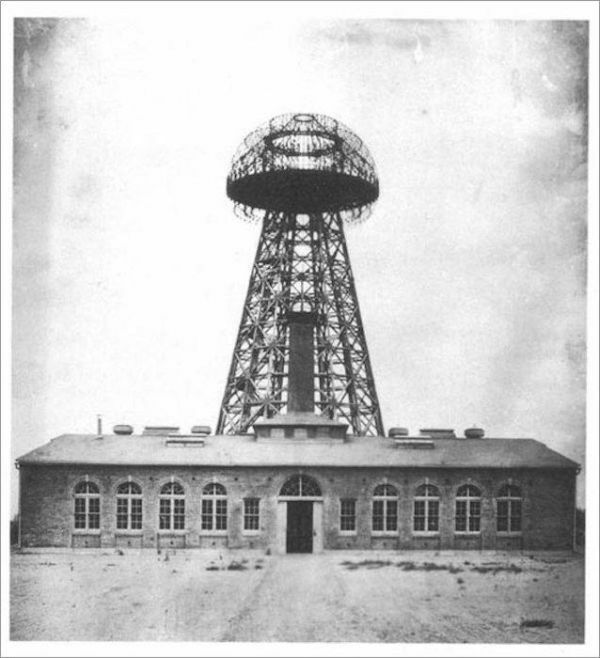 Around the turn of the century, industrialist J.P. Morgan asked Tesla to create a wireless tower on Long Island to send messages across the world. Instead, Tesla built a device to transmit free electricity across the world. When Morgan found out, he shut the project down. Imagine, free electricity for everyone. Silphium. This was one of the earliest wonder drugs in the Roman empire, and it was mainly used as a cure all, especially when it came to fertility. When used correctly it was a contraceptive. Roman women would drink Silphium juice every few weeks and it would keep them from getting pregnant. Some scholars have even said that drinking the juice could even terminate an existing pregnancy. This plant was so valuable to the Romans that it was on several pieces of their currency. 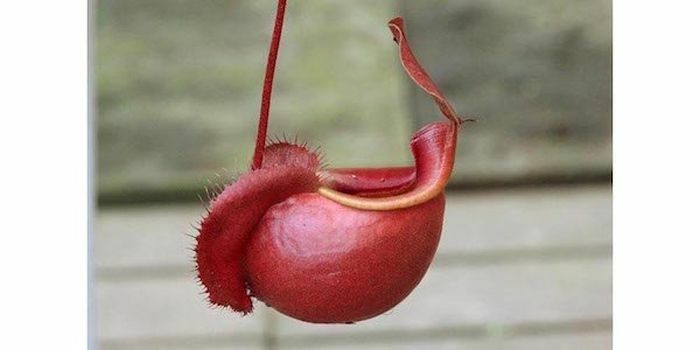 The plant was so popular that scholars believe it was so rare and so over harvested that it died out and became extinct. Roman Concrete. What we know now as concrete was only invented in the 1700’s, but the Romans, Greeks, Persians and Egyptians were using concrete for centuries. The Romans, especially, had a secret and persistent recipe that they used on the the Pantheon, the Colosseum, the aqueducts, and the Roman Baths. 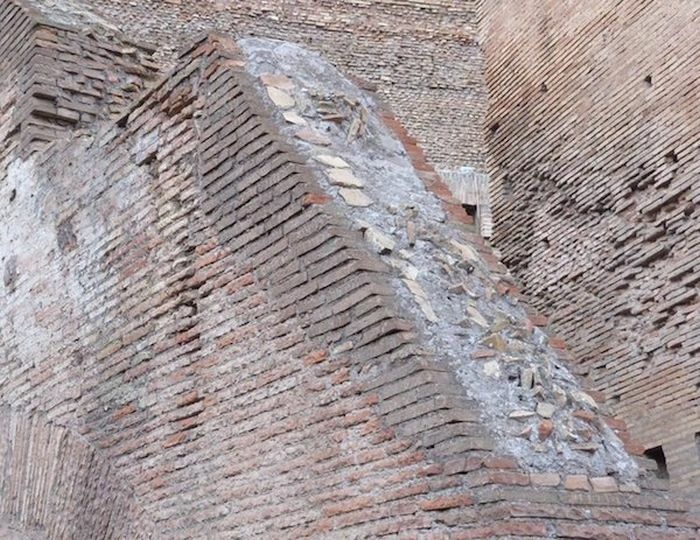 When you think of it, the Roman structures have endured for centuries, while modern projects crumble after decades. What they did differently was lost in the dark ages and no one knows the secret. There are theories that the stonemasons took the recipes to their graves, while other scholars hypothesize that the ancient Romans added in milk or blood to the mixture. Talk about putting yourself into your work. Again with the ultimate post of misinformation, ignorance and straight-up bullsheet. 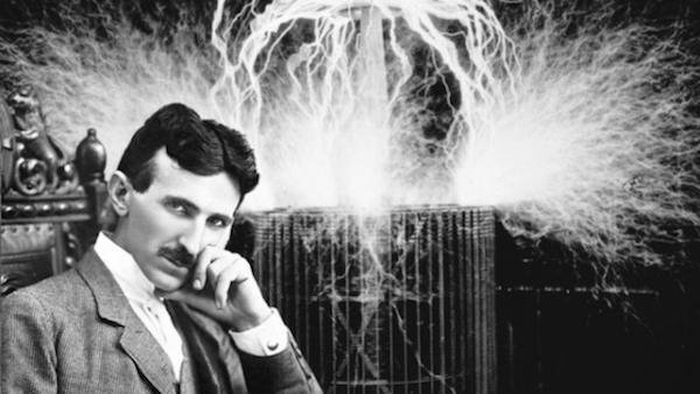 Tesla was talented, but also crazy as sh*t. Only about 5% of his inventions were possible and worked. Roman concrete is now known as portland cement, or NHL based cement. Modern cement far surpases that of the Roman times. This post should be relegated to a trump website where it belongs. Antikythera machine - they recently rebuilt one and got it working. Google is your friend.